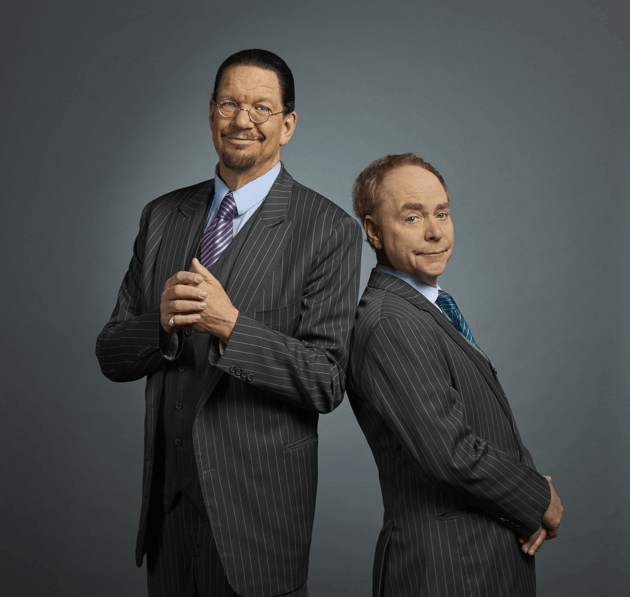 I asked Teller, a former Latin teacher and the silent half of the magical partnership known as Penn & Teller, about his years as an educator, and the role performance played in his teaching. 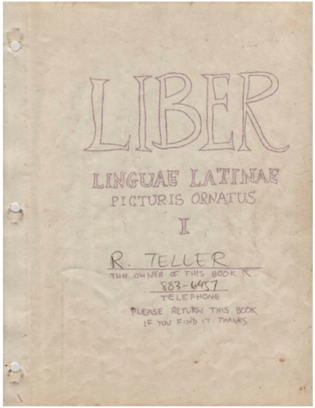 Teller taught high school Latin for six years before he left to pursue a career in magic with Penn, and in the 40 years since, the duo have won Emmys, Obies, and Writer’s Guild Awards, as well as a star on the Hollywood Walk of Fame. As our conversation meandered through Catullus, Vergil, Shakespeare, and education theory, he explained why he believes performance is an essential, elemental aspect of effective teaching. The first job of a teacher is to make the student fall in love with the subject. That doesn’t have to be done by waving your arms and prancing around the classroom; there’s all sorts of ways to go at it, but no matter what, you are a symbol of the subject in the students’ minds. 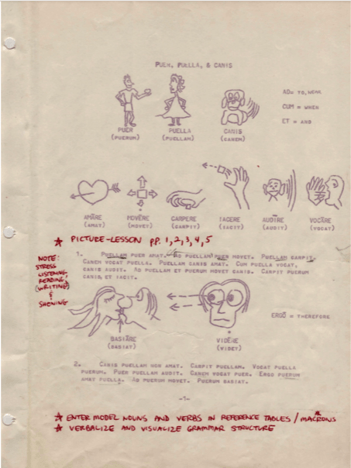 As that symbol, Teller argued, the teacher has a duty to engage, to create a romance that can transform apathy into interest, and, if a teacher does her job well, a sort of transference of enthusiasm from teacher to student takes place. The best teachers, Teller contended, find a way to teach content while keeping students interested. “If you don’t have both astonishment and content, you have either a technical exercise or you have a lecture.” Teller’s educational philosophy is rooted in the philosopher A.N. Whitehead’s “rhythm of education,” a theory that asserts learning happens in three stages: romance, precision, and generalization. I did my best to hide my glee, calmly replying that I’d really like to see a few pages, if he still had them. This was, of course, a gross understatement; I was dying to see the books. Teller wouldn’t make any promises, as the books were in storage somewhere, but a few hours later, scanned excerpts from his readers appeared in my inbox. As we were on the subject of discomfort I asked Teller what he thinks of schools’ efforts to protect students from discomfort as they learn through censoring teachers’ content and requirements for trigger warnings. 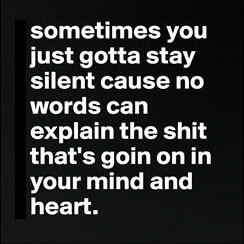 For the first time in our conversation, Teller illustrated the power of his trademark silence, and the line went quiet.